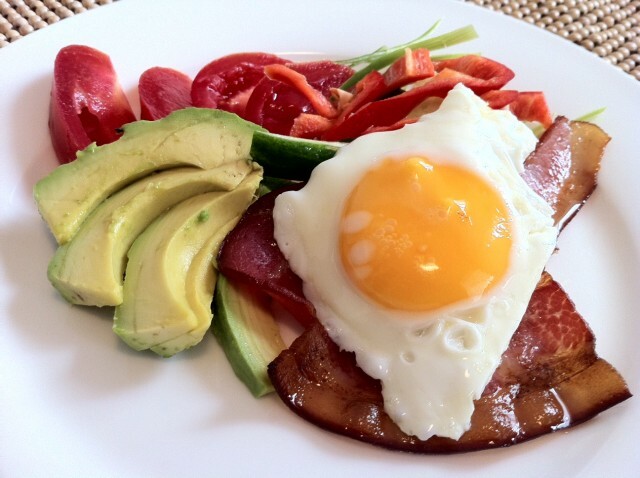 Eating Paleo, Primal or Low Carb requires looking at what constitutes breakfast differently. 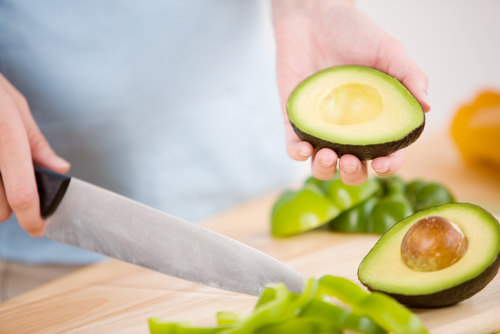 Even though there are now some good substitutes for things like cereal, pancakes and waffles that many consider the usual breakfast foods, these things shouldn't be eaten on a regular basis. In this breakfast from paleoaustralia.com, bacon and eggs are served with sliced vegetables instead of the usual toast. Whether you like your eggs fried, scrambled, poached or sunny side up, this is a great way to eat them. At nourishingcreations.com they take it a decadent step further by serving their breakfast bacon and eggs with avocado slices topped with a spicy hollandaise sauce. Served on a bed on baby spinach this will keep you going for most of the day. 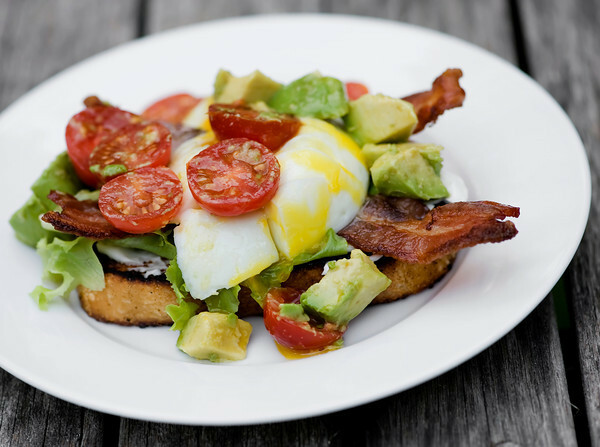 You can occasionally serve your bacon and eggs with toast - if it's made with Paleo bread that is. 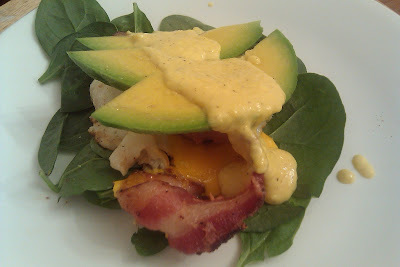 The version below of an egg topped BLT with added avocado from framedcooks.com is not only colourful but no doubt delicious as well. None of these will take more than 10 or 15 minutes to make, and served with a delicious cup of brewed coffee with a little added heavy cream, this kind of breakfast will give you a great jump start to your day.